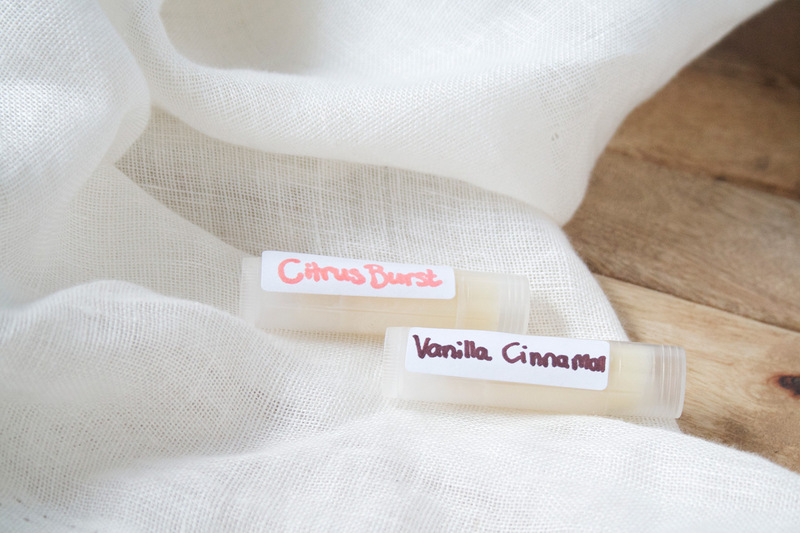 Want to learn how to create your own custom perfume made from all-natural ingredients? Then keep reading! While perfumes from the store may smell delightful, their ingredients are anything but! Perfume companies simply write "fragrance" in the ingredients list, which they are allowed to do because scents are considered "trade secrets". But what this means for you is that "fragrance" could mean all sorts of chemicals that you definitely don't want to be spraying onto your skin or inhaling. Fragrances are linked to a number of health issues including asthma, cancer, and neurological damage. Yikes! Now don't get all disappointed that you should probably toss your favourite perfume (I said goodbye to my favourite vanilla coconut perfume a year ago, it's hard I know!). It's surprisingly simple to make your own all-natural perfume! Not only is it made with healthy, safe ingredients, it's also tons of fun creating your own signature scent. Who needs a $50 bottle of synthetic perfume when you can handmake and personalize your own? 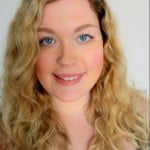 I'm sharing my totally customizable solid perfume recipe with you. The base is just two ingredients: coconut oil and beeswax. Coconut oil nourishes the skin and makes the perfume glide on easily while beeswax firms it up a bit so it's easy to apply with no mess. 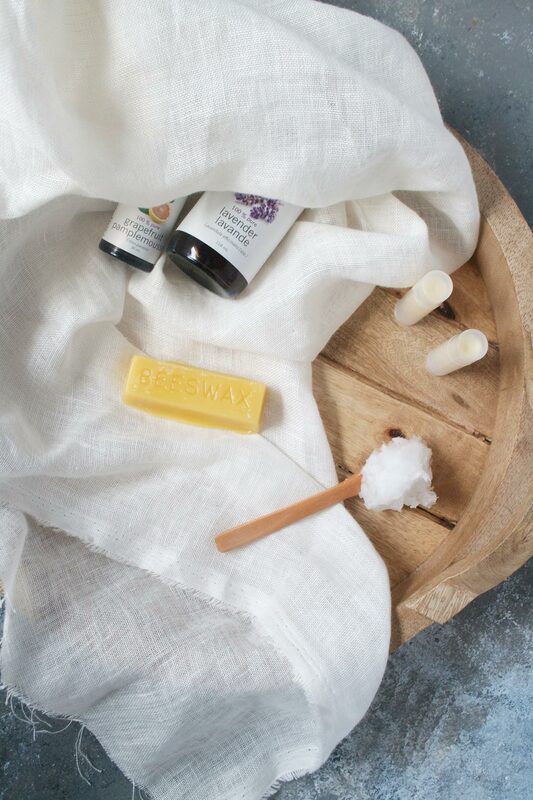 After you mix together your base, you mix and match your favourite essential oils to make it smell amazing! 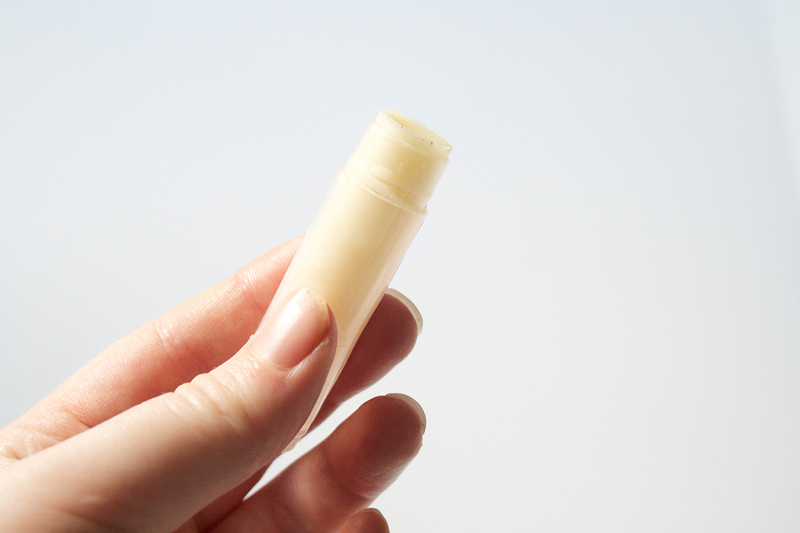 I like to put my solid perfume in a lip balm tube. It makes it super easy to apply, just twist up and rub on! That way you don't have to get it all over your fingers. You can totally pour it into any container you want though! A small tin will do just fine. This perfume is chemical-free so the scent won't be noticeable all day long. Just rub the spots where you applied it and the heat will reactivate the scent. You can also reapply it, knowing that it is healthy for your body! Melt together beeswax and coconut oil (you can use a double boiler or the microwave). Stir in your essential oils and pour into containers. Work quickly, the mixture begins to solidify in about a minute! Let it sit until completely solid, overnight is best. Yields: Recipe makes approximately 2 fluid ounces, or 4 lip balm tubes. This is quite an eye opener for me. Thank you! Where can I buy beeswax? Thanks!!! Wow!!! I have lots of labels to read in my personal care cupboards. Yikes! !